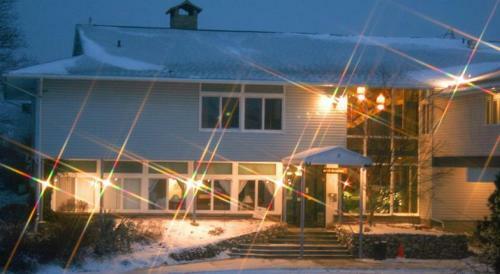 This gaming venue is located 20 kilometers south from Rochester’s city center in the western part of New York State. It greets you every day of the week in a stylish and design environment where you can enjoy various services in a welcoming atmosphere. With over 1,500 video gaming machines from which you will surely find your favorite game titles or try your luck on new ones in a spacious and pleasant gaming floor. More than 160 live thoroughbred horse racing and simulcast racing from the best tracks are also available every day. Come enjoy fine food and satisfy your palate with various dining options. You will especially appreciate the establishment all-you-can-eat Vineyard Buffet. You can also head for one of the eight other restaurants which offer from snacks to grilled meat. This gaming and racetrack house is very dynamic and it offers to its guests some free live concerts on weekends or a great free summer concert series as well as various one-time events. Since its opening in 1962, Farmington Finger Lakes Racetrack has housed over 62,000 horse races and entertained at least 20 million fans. Take some time to be part of the party! 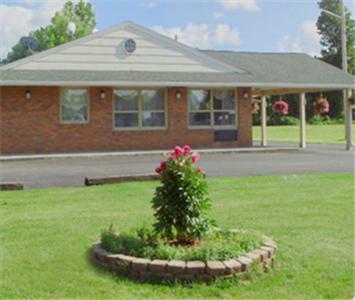 Situated in the Ontario County of New York, this establishment is within the Finger Lakes beautiful region. 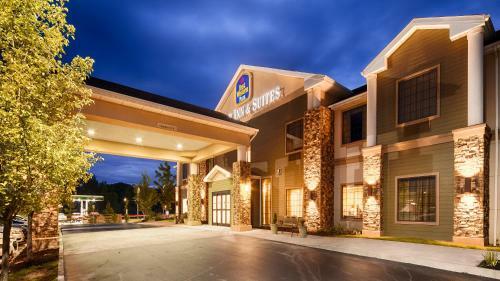 Come enjoy in the surroundings of Finger Lakes Gaming and Racetrack Casino few attractions that may delight you. You can spend the day on the great Victor Hills East Golf Club, or decide to visit the incredible Palmyra New York Temple, and including to enjoy a shopping afternoon at Eastview Mall. Drive north to find Rochester and the Ontario Lake and enjoy numerous and varied touristic attractions. Regarding New York’s Finger Lakes region, it offers a large range of activities. The region is for example well-known for being a great wine and culinary region. You can visit the New York Wine & Culinary Center and taste there samples of New York specialties in one place: from wines, beers and spirits to culinary masterpieces. After testing you can join a cooking demonstration and even cook your own dish! Wine Trails are the icing on the cake. Sportsperson will be delighted by the variety of sporting activities available. Indeed, you can discover the wonderful and beautiful Finger Lakes following hiking and biking trails or enjoying golf and fishing parties, and in winter skiing down snowed slopes! This place is a very family-friendly environment, and therefore an ideal place to spend your holidays.